Vying for press attention in New York City’s saturated media cycle can feel like an overwhelming undertaking. But with effective planning and a strategic media kit, you can attract some of New York’s most sought after press to achieve widespread media coverage for your event. Below are five tips for recruiting New York press to your event. 1. Create a press list. Figure out where your audience receives news and learns about events, and make sure to be a part of it! Create a targeted list of every newspaper, TV channel, radio station, magazine, website and blog within your community. Consider including the following major New York social press sources: New York Times, Daily News, New York Post, Newsday, New York Social Dairy, Gotham Magazine and more. Once you have finished compiling your list, it’s time to move on to the second phase of research. Find out which reporters are designated to covering events for each media outlet, and start acquiring their contact information. Find phone numbers, email addresses (Anymail Finder is a great tool for finding email contacts) and even social media accounts, where you can reach out personally through a tweet or DM. If you can’t easily find the specific contact information you are looking for, try calling the “news desk” at each outlet to get the answers you need. A well-organized online spreadsheet will go a long way in keeping everything straight, and making outreach easier for your next event. Be sure to check back periodically to update your list. 2. Get people talking about your event. You have to prove to your media partners that coverage of your event will provide a worthwhile benefit to them. By generating pre-event buzz, you’re indicating to your partners that coverage of your event will attract new traffic to their site, or generate more print sales. Promotion through your organization’s website, email blasts and a well-orchestrated social media campaign are all effective means of generating awareness. In addition, list your event in popular event calendars and sites like Time Out Magazine and Eventbrite. 3. Write a media advisory. Your media advisory is the “who, what, where, when, why” of your event. 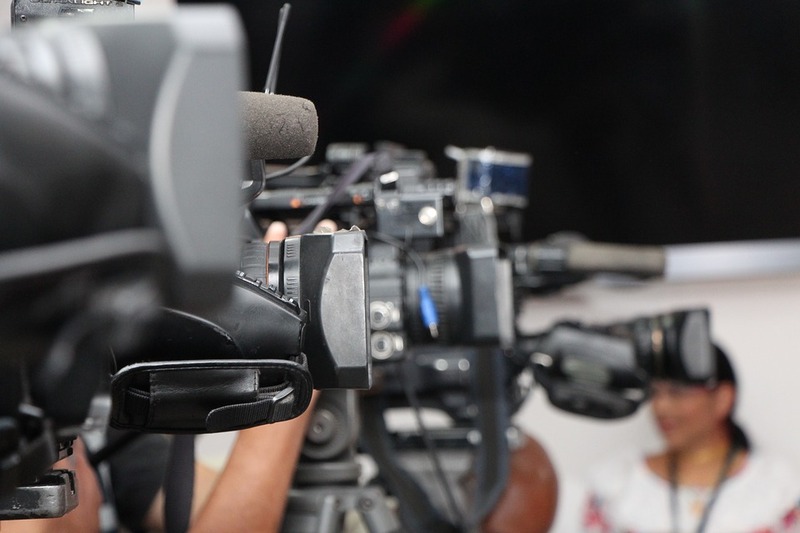 You can think of a media advisory as an invitation to the press to cover your event. Start your advisory with a brief paragraph describing your event and then clearly write out the 5 W’s listed above. Make it clear and concise, allowing journalists to easily look at this sheet and find the most pertinent information (participating organizations, speakers, time, place, media, contact, etc.) Set yourself apart from other events by emphasizing something remarkably unique about what you are doing (being the first, largest or most creative organization). You should send out your media advisory to journalists a week before your event so they have enough time to schedule coverage. For an example, click here. 4. Make follow-up phone calls. 5. Write a press release. A press release is an excellent way to get media attention before and after your event, and often determines how media coverage of your event is written. Plan to write two press releases: release the first one when you initially announce your event, and the second immediately following your event, covering the evening’s success. Both releases should read as if they are objective news articles, and should be near print-ready quality. Opinions should be included in the form of quotes from presenters, performers, participating organizations and event organizers. By essentially doing a reporter’s job for them, you’re assuring that the night is conveyed the way you want it to be told. A quick search on the web will lead you to comprehensive guides on crafting the perfect press release. This entry was posted in Corporate Events and tagged event planning, events, media, New York, news, press on March 10, 2016 by Pooja Dhuldhoya.